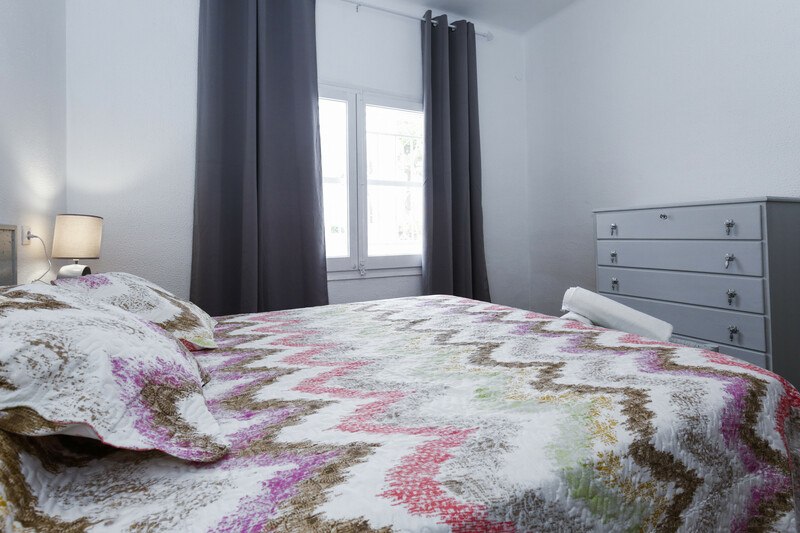 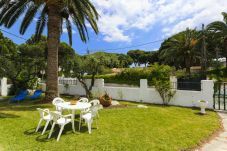 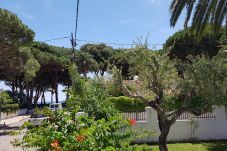 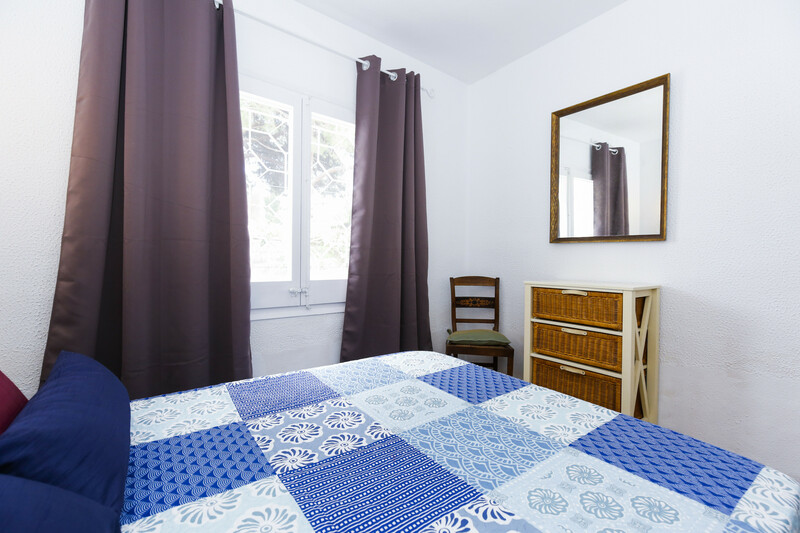 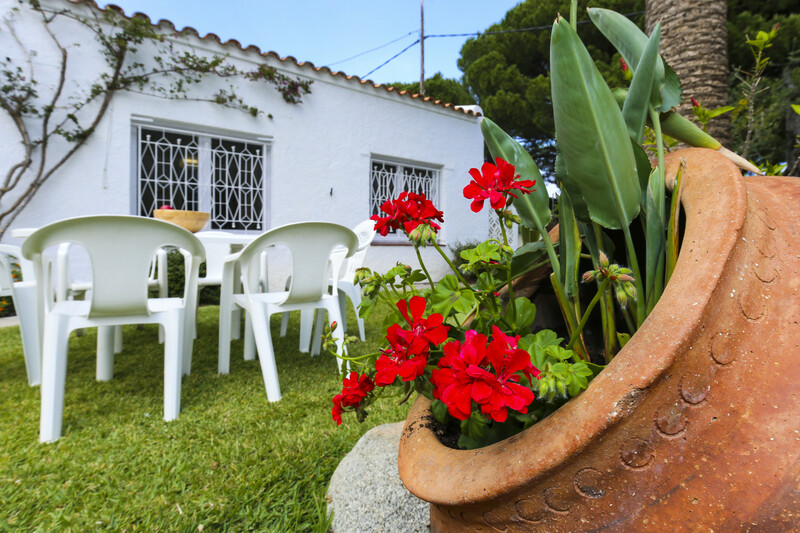 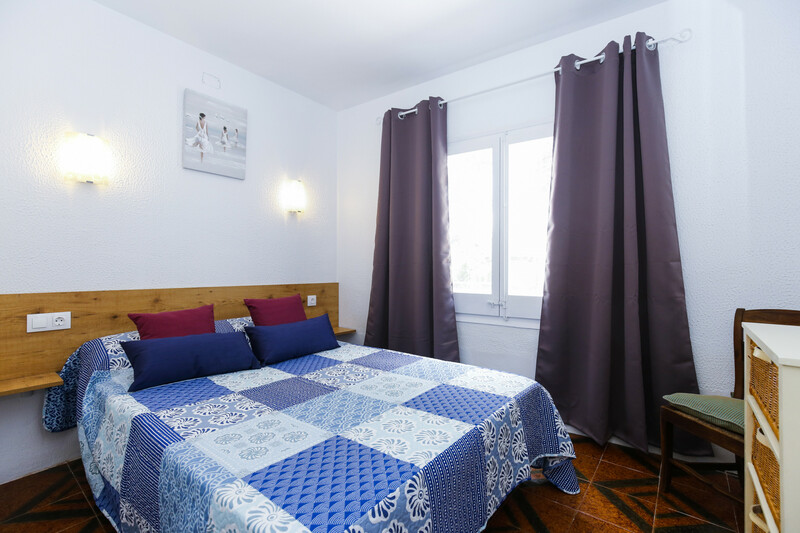 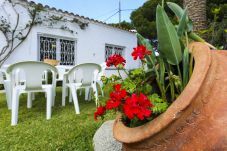 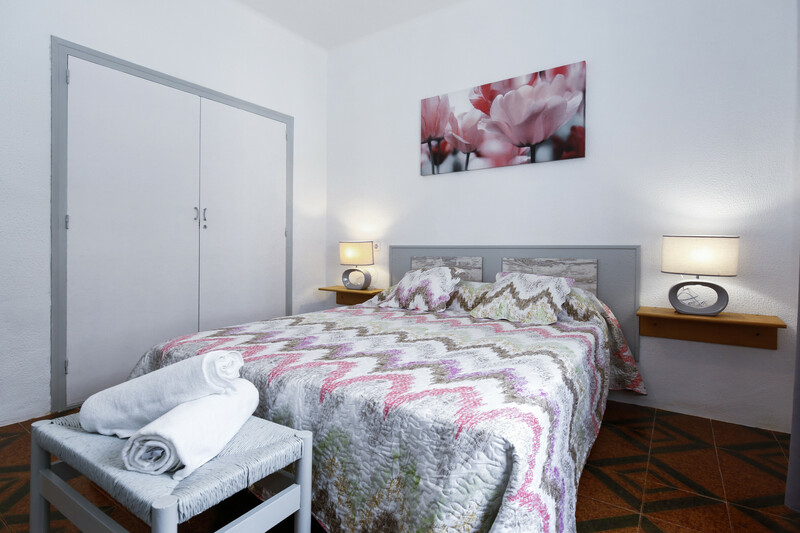 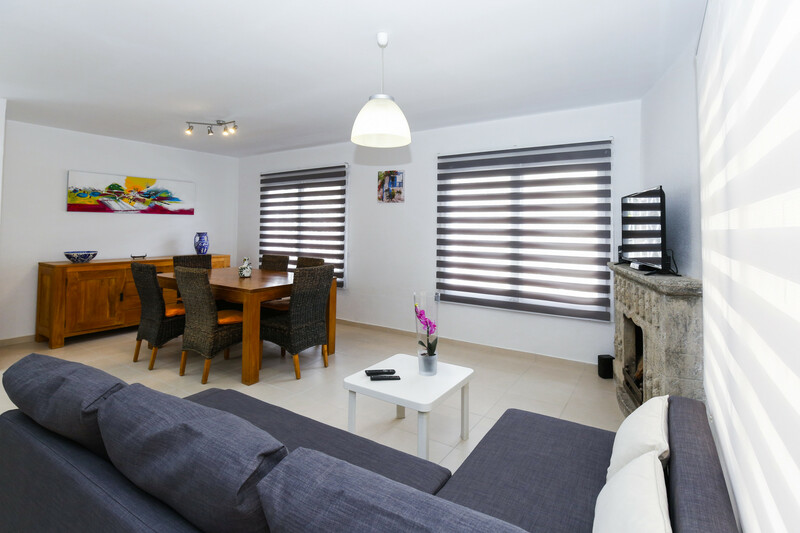 Rental holiday home in Cambrils. 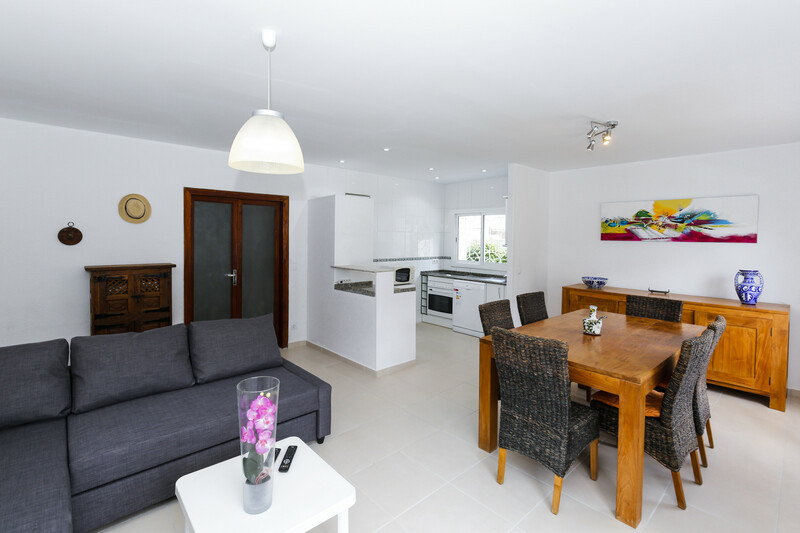 4 bedrooms - 10 people. Villa Rivero is the perfect accommodation to enjoy a fantastic beach holiday. 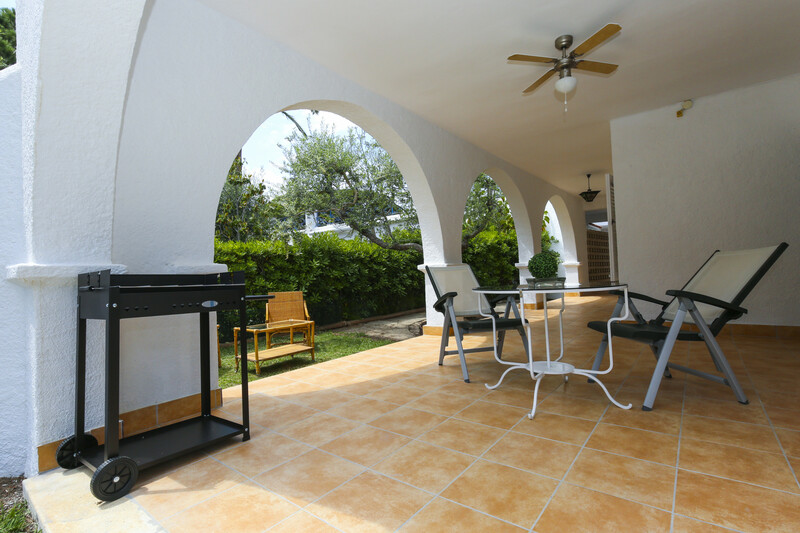 It is a good Mediterranean villa with a nice garden and a large porch with barbecue. 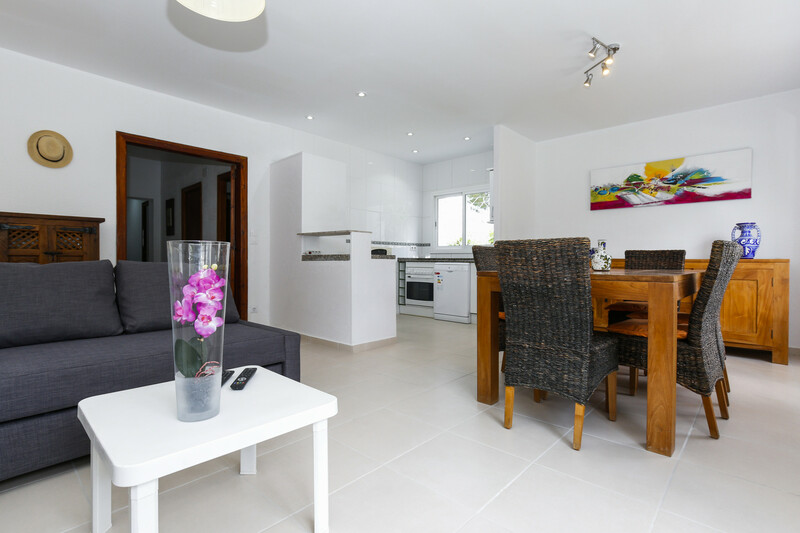 It is distributed in 4 bedrooms, 3 with a double bed and 1 with twin beds. 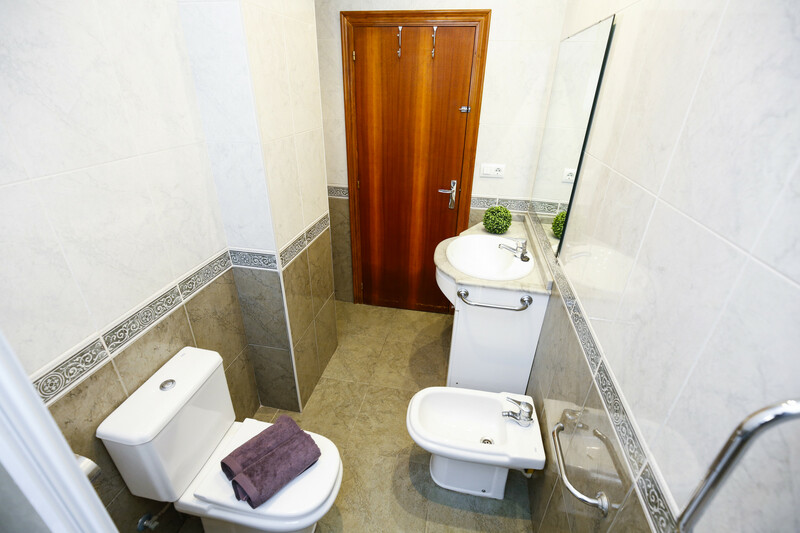 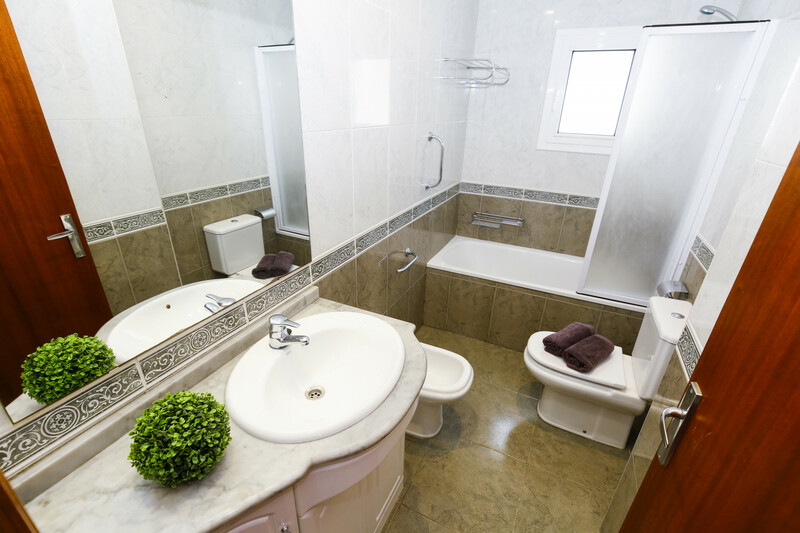 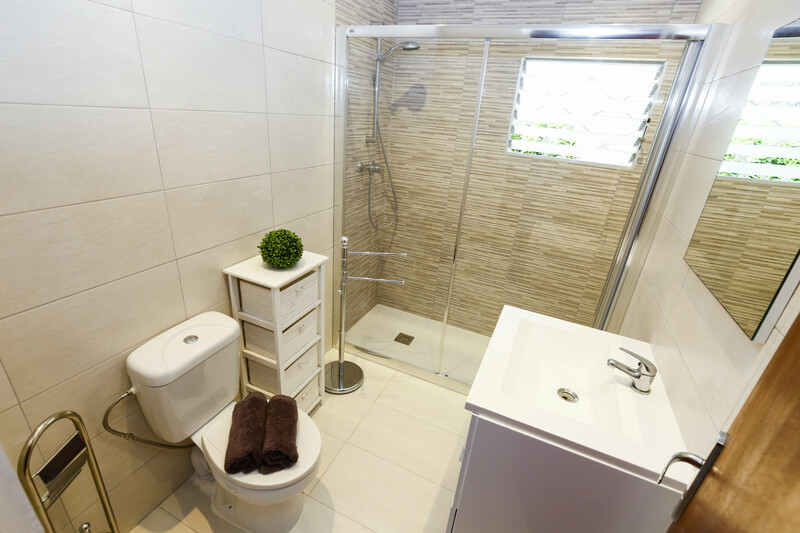 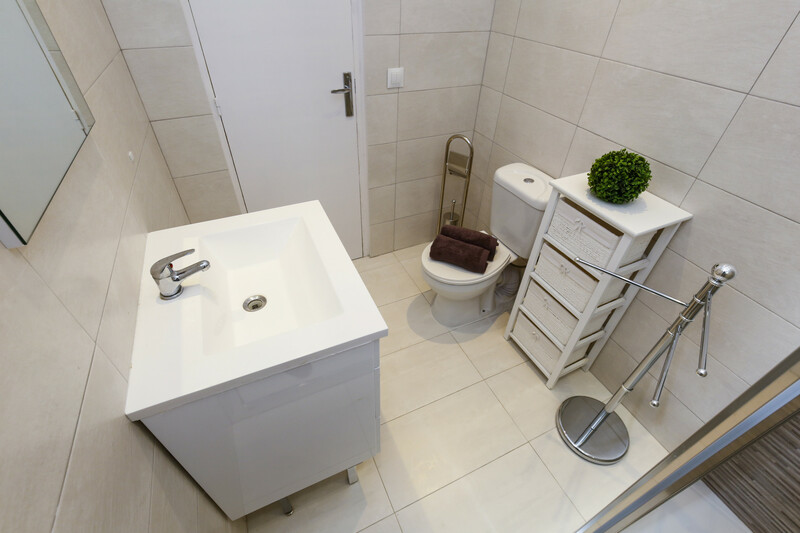 It has 2 complete bathrooms, one with a shower and the other with a bathtub. 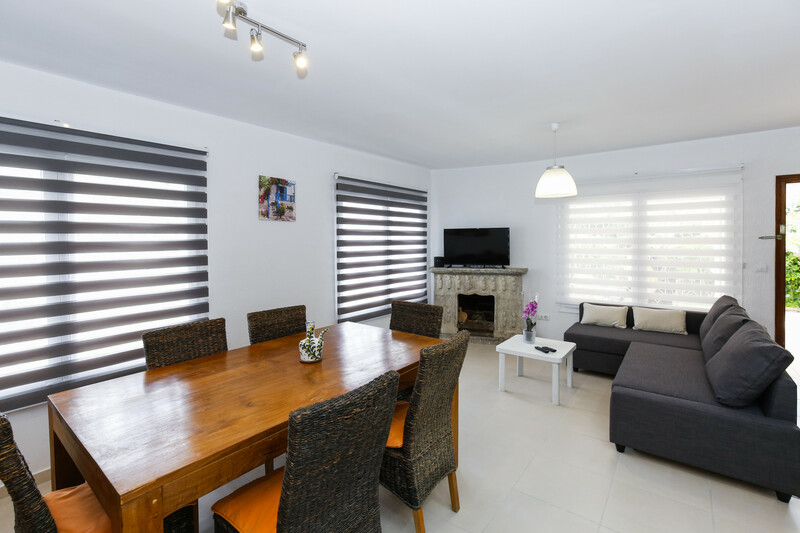 The dining room is very spacious, and access directly to the garden. 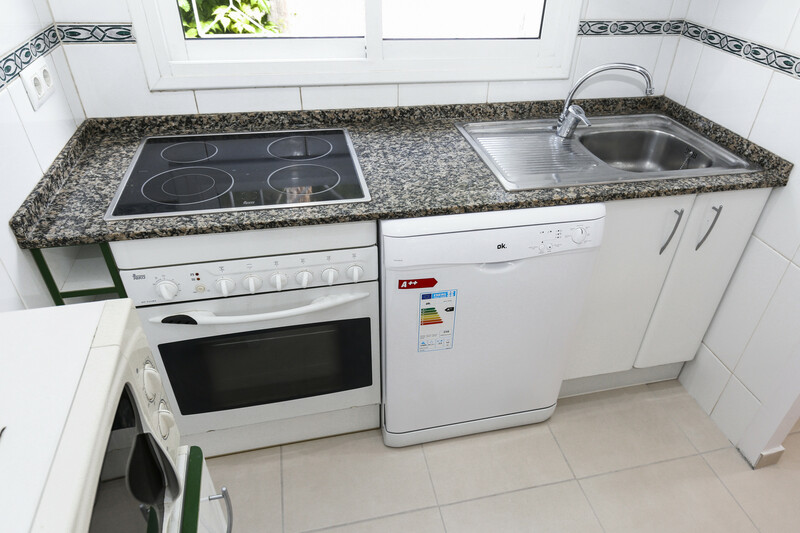 The open plan kitchen is fully equipped with appliances, including the dishwasher. 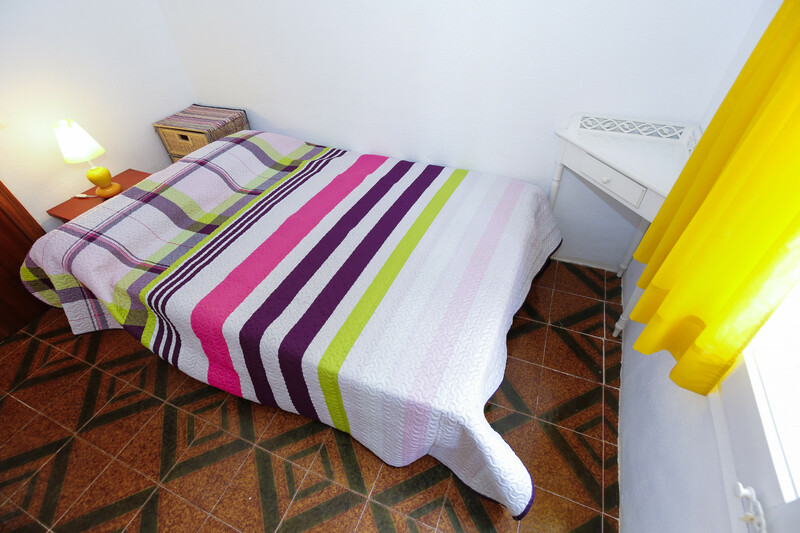 The accommodation has a private garage. 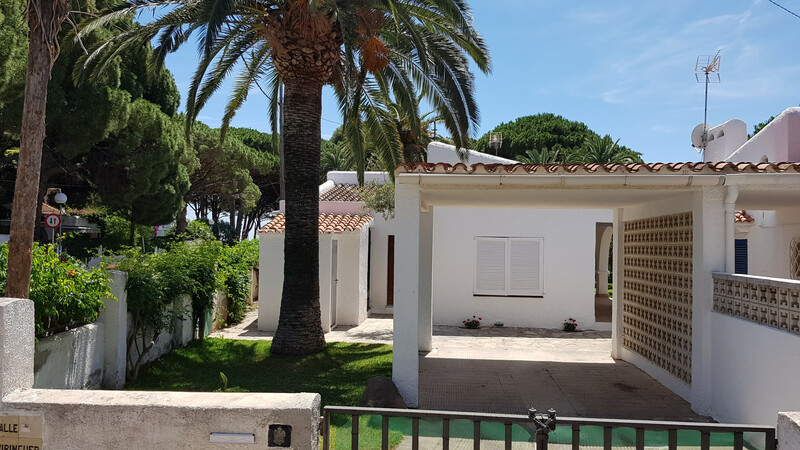 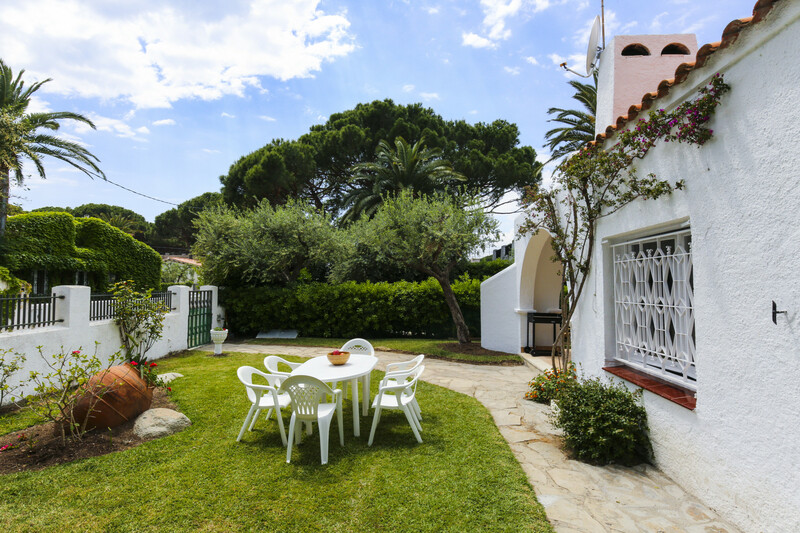 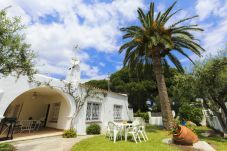 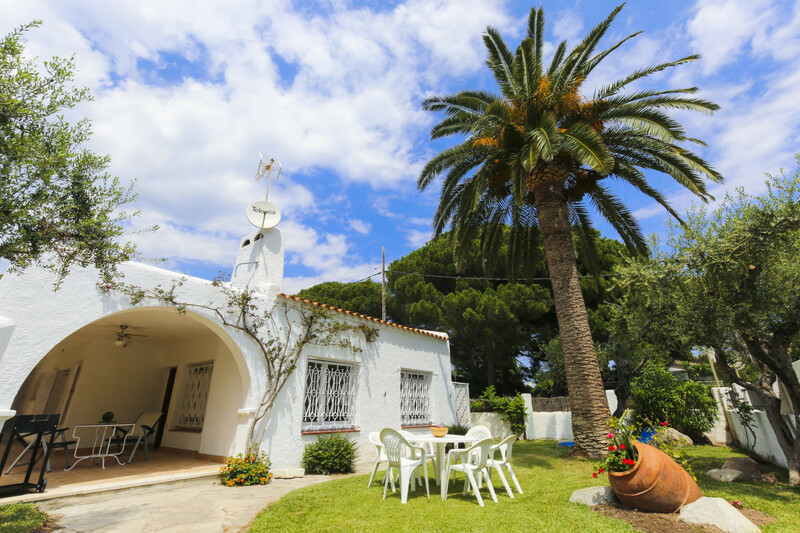 Villa Rivero is perfectly located 100 meters from the beach, in Vilafortuny residential area, in Cambrils. 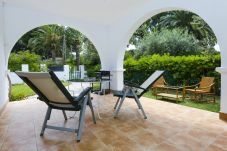 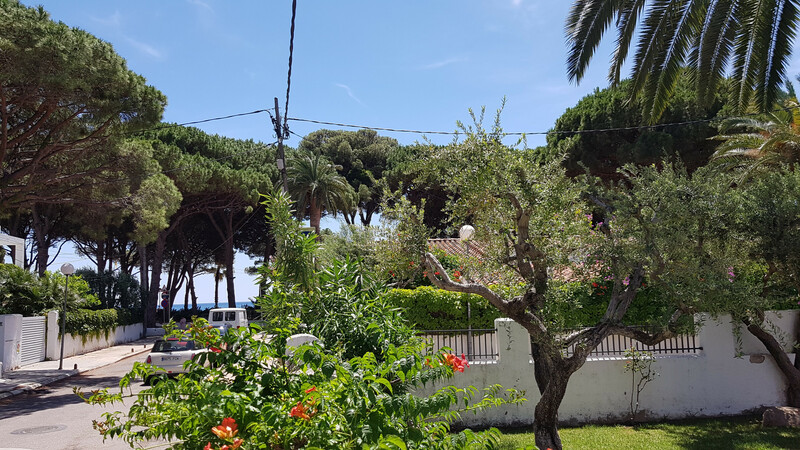 1 TV, garden, garden furniture, fenced garden, terrace, barbecue, fireplace, iron, internet (Wi-Fi), balcony, 140 m² property, Covered parking in the same building. 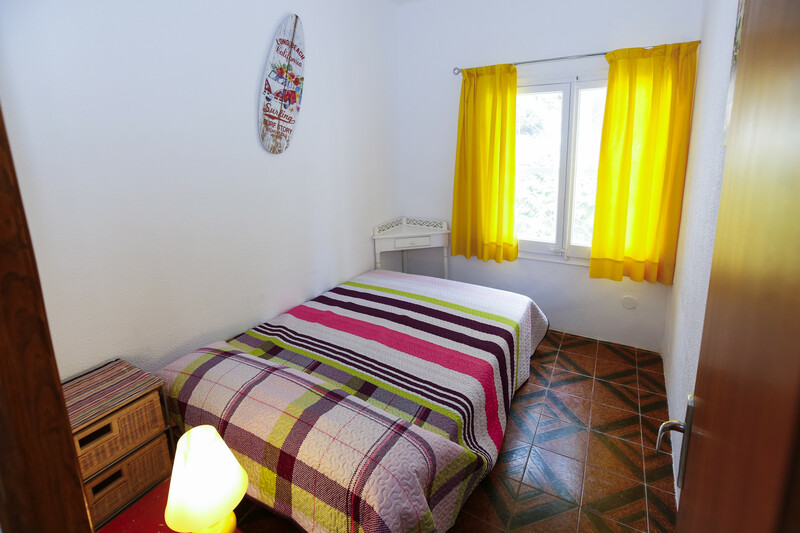 Amount: €320.00 /booking.Payment method: credit card.To be paid on site.